Get away from it all on the Causeway Costal Route of Northern Ireland and relax in our beautiful modern cottage. Tamlaght Cottage is a superb self catering cottage, set in an area of outstanding natural beauty and can sleep up to 4/5 people comfortably. We are situated between Coleraine and Limavady, just off the Seacoast Road on the Duncrun road. The cottage is set at the foothills of Binevenagh Mountain, overlooking Lough Foyle & onto the Donegal hills. This little cottage has been lovingly restored & renovated into a comfortable self catering cottage with all modern appliances. Experience a stay on the beautiful Causeway Coastal Route. We are a stones throw away from some of the best experiences Northern Ireland has to offer. Take a scenic drive along Binevenagh Mountain and explore the panoramic views along the Mountain and Lake. This route offers the most scenic views accross the Causeway Costal Route. Explore the Causeway Coastal Route, a dramatic collision of land and sea and one of Ireland’s most breathtaking landscapes of Northern Ireland. We come from humble beginnings and are very proud of our little cottage. 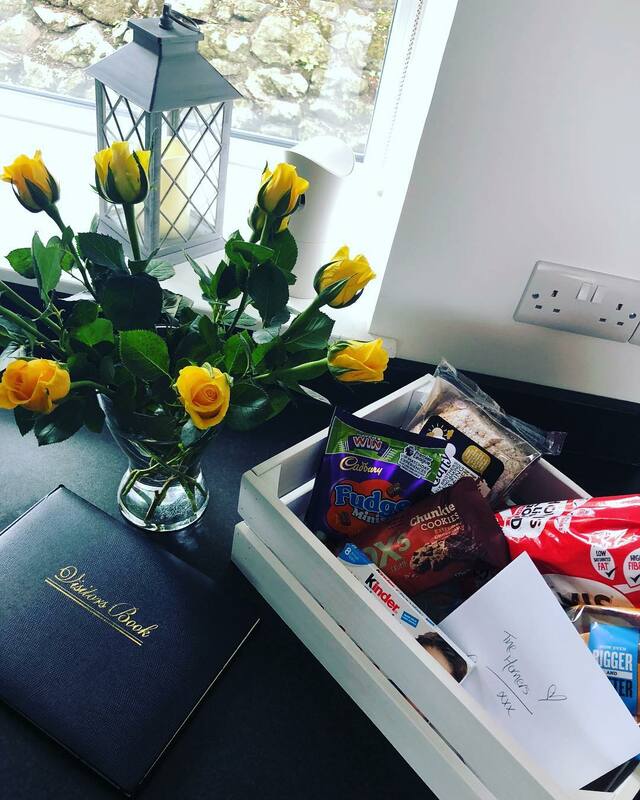 We know when you spend a visit at Tamlaght Cottage you will experience the attention to detail we put into making every visit a special one . Game of Thrones Tour Northern Ireland . Fairytale landscapes, thrilling experiences and a chance to see where HBO’s hit series Game of Thrones is filmed on the Binevenagh Mountain. Enjoy a sensational journey of soaring cliffs and buzzing towns and cities, of hidden beaches and epic bays. So whether you drive it from end-to-end, or dip into it as the mood strikes, it’s going to be a once-in-a-lifetime experience. Portrush is the home of champions. It takes exceptional courses to create champion golfers & in Northern Ireland, you’ll find some of the best courses in the world. “Spent two nights here and it was top class, everything we could of asked for and more. A spotless, modern, cosy, amazing pillows, catered for children, and some personal touches and great views made it the perfect getaway. “Absolutely loved staying here. We had such a relaxing time. The cottage has everything you need and is beautifully decorated and furnished throughout. Great location in an area of natural beauty with views across the Roe flood plain to Lough Foyle and Donegal beyond. This little cottage has been totally restyled with a great sense of design to give a modern living space ideal for a quiet getaway. Louise was always helpful and provided a lovely welcome package of food. Thoroughly recommended! Louise’s house is lovely and in a terrific location. This gives one a great base from which to explore the local area. The walk up to the top of Binevenagh is a must, there is a footpath up to the top going from the church. The amenities were terrific and had everything that anyone would want for a stay. Would definitely stay again if in Northern Ireland. We love to keep our guests informed of what we have to offer and our local surrounds . 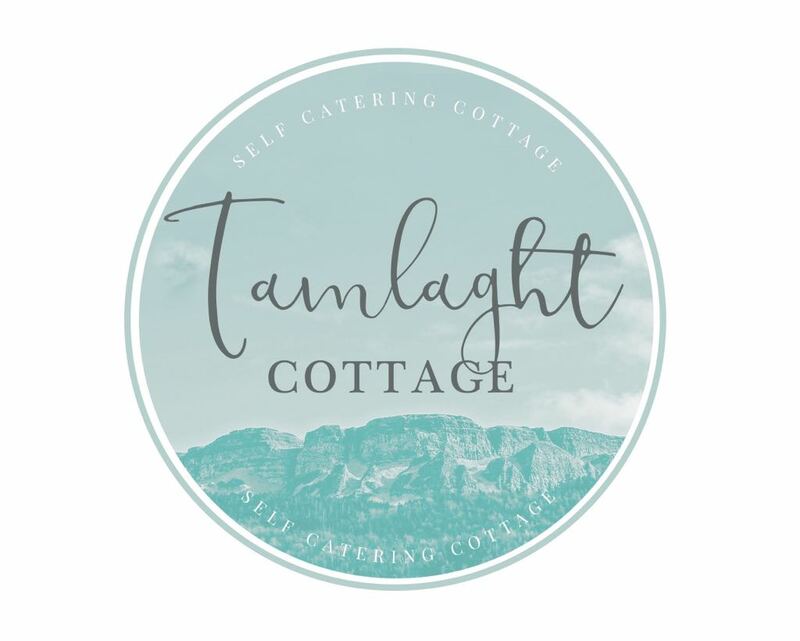 Have a read through our Blog section to keep up to date with Tamlaght Cottage.